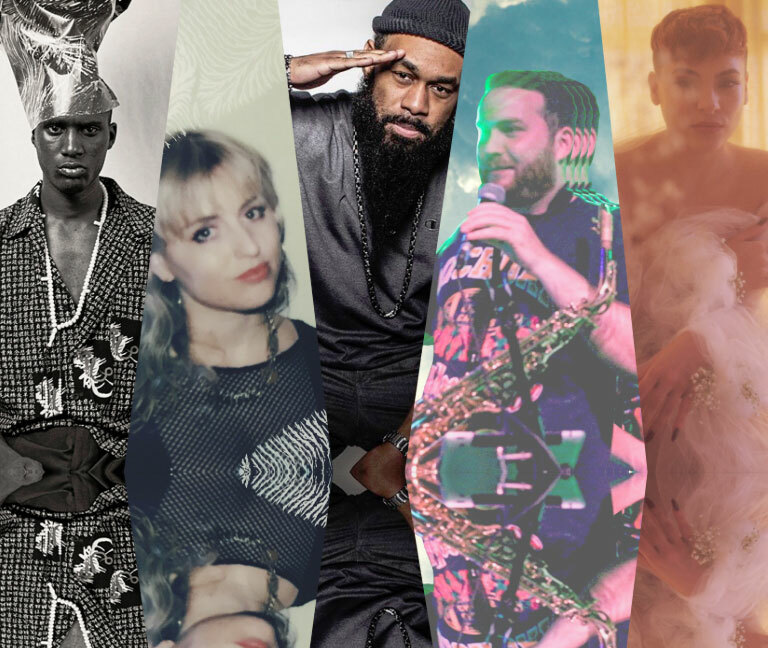 The National Sawdust’s ongoing series “The Revolution”, is dedicated to showcasing local artists and collaborators and Saturday 12.15 is The Revolution, Vol. 34. This month’s acts include Salomon Faye, Melissa McMillan, and Zoo Berries. Melissa McMillan puts an ambient, electronic twist on R&B vocals. Her velvety voice soars over dark, looming beats and ominous percussion. Her latest release, "Shade," is a meditation on contemporary jazz and Neo-soul. Salomon Faye is a French American rapper who uses his particular brand of avant hip-hop as a jumping off point to explore the arts and music scene in Brooklyn. Many of his lyrics are often introspective and lean towards the philosophical. In 2017, he put out his King Salomon EP, which featured J. Cole and this year he dropped the single “Whatever,” back in November. After being associated with the A$AP Mob, Faye opted to pave his own path and collaborate with underground artists around him to create THEiLLUZiON, a collective of sonic and visual artists. After spending years behind the scenes, Salomon Faye has set the stage and put in the work to finally assert himself as a trailblazer in the NYC underground hip-hop scene. Zoo Berries find a fusion between funk, jazz, r&b through grooving bass and smooth improvisation. Throughout their latest, EP.1, the 7-piece bring together sax, drums, guitar, bass, piano, and spoken word, creating an easy-going instrumental sound that brings together the best aspects of traditional funk forms and contemporary compositions. 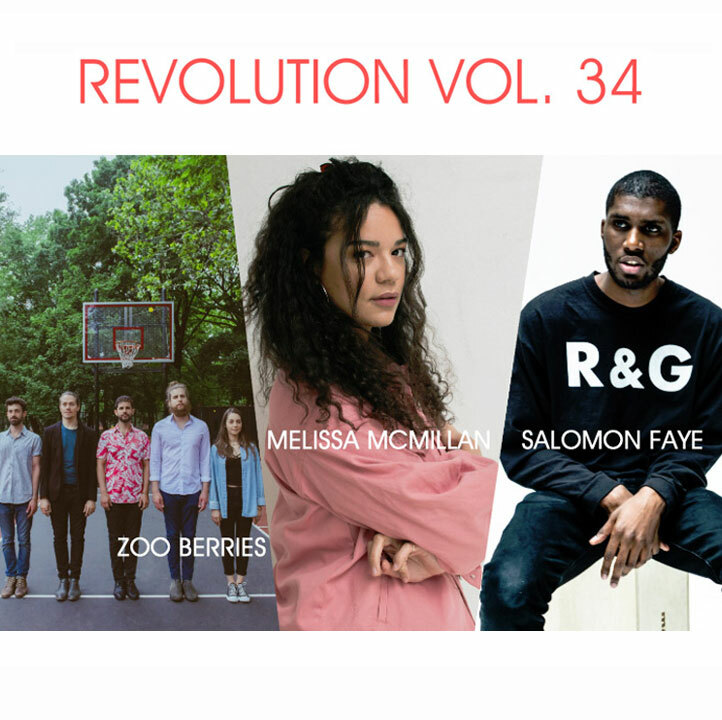 You can buy tickets to The Revolution Vol. 34 Saturday 12.15 here.